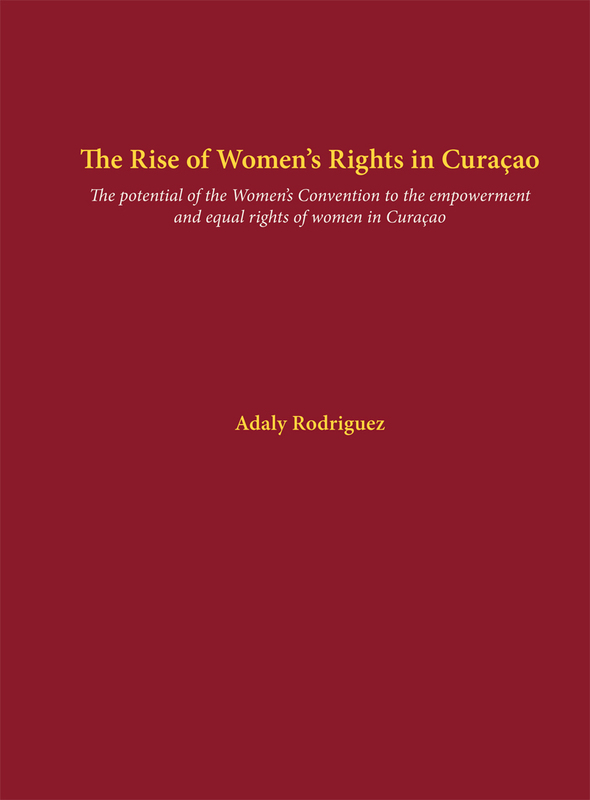 In this study ways are put forward for implementing the standards and norms in the Women’s Convention at the national level of Curaçao. The central question is how this Convention can be used as a tool to improve the position of women. Special attention is paid to the implementation of the provisions on the abolition of gender stereotypes and on the rights of women in the family. These provisions have a dynamic nature and contribute to the uniqueness of the Convention as an international human rights law instrument. 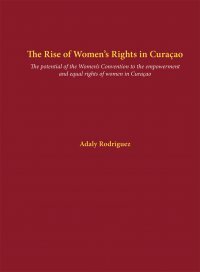 Since 2010 Curaçao has been an ‘autonomous’ country in the Kingdom of the Netherlands and as such its State organs and agencies have the obligation under the Women’s Convention to realise women’s rights. However, socio-cultural classifications and mechanisms embedded in a colonial past, imperialism, prejudices based on ethnicity and racism all influence the way gender-relations are constructed and thus determine the position of women in this society. These classifications and mechanisms keep both indirectly and directly harmful gender-based stereotypes and fixed parental roles in place. Furthermore, they affect the way in which institutions like family law are viewed and applied by the State organs concerned. A proactive approach to the implementation of the Women’s Convention is proposed: namely, making local actors aware of their obligation to address the discrimination against women, as well as oppression, ill-treatment and backwardness of women. 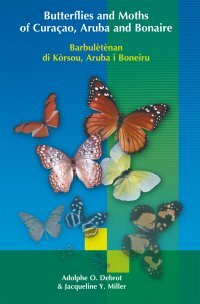 Moreover, a contextual approach is suggested to ensure a process of transformation and change at the national level. Two pillars of the investigation are the State accountability in the realisation of women’s rights on the one hand, and the possible contribution of NGOs to the empowerment of local women on the other hand. The study develops general socio-historical and legal parameters that need to be taken into consideration when putting into practice a framework for the realisation of women’s rights at country level. The designed framework uses the Human Rights-Based Approach (HRBA) to development as put forward by the United Nations. An analysis based on the elements of Participation, Accountability, Non-discrimination, Empowerment and Linkage (PANEL) with human rights is proposed. The most prominent elements are Accountability, which includes the presence of an effective National Human Rights Protection System (NHRPS), and a nondiscrimination framework starting from a gender perspective. The HRBA implies the incorporation of human rights standards and principles in domestic policies, laws and programmes, paying due attention to the advancement of local women in their struggle against poverty, discrimination, backwardness and exclusion. Special attention is paid to Articles 5 and 16 Women’s Convention, which are incorporated in the framework, in which each element of the PANEL analysis is addressed. 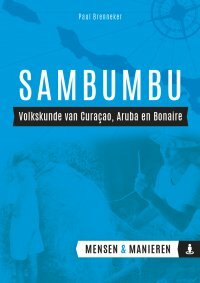 Curaçaoan women as rights-holders and State agencies as duty-bearers are identified. The contributions and role of the main actors thus far, such as the legislature, the executive, the judiciary, and NGOs are considered. At the end some recommendations are given to the actors involved as to how to realise women’s rights from a contextual approach in this small Caribbean island.